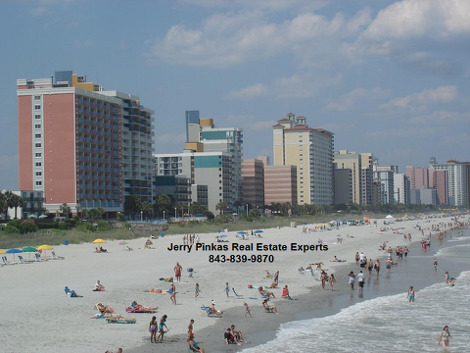 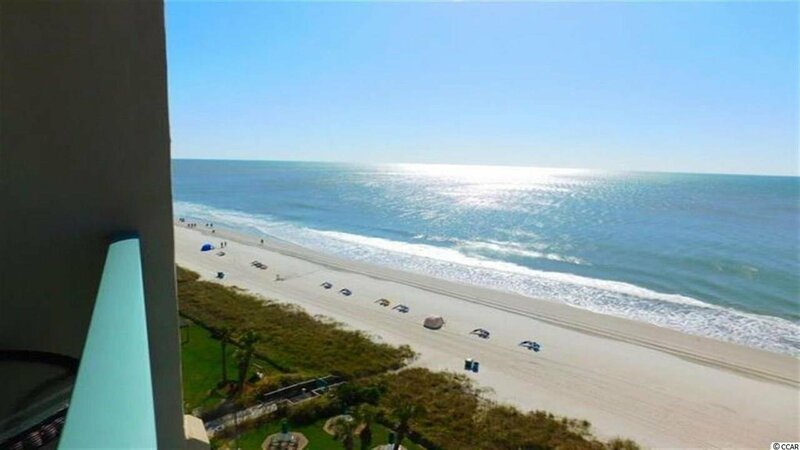 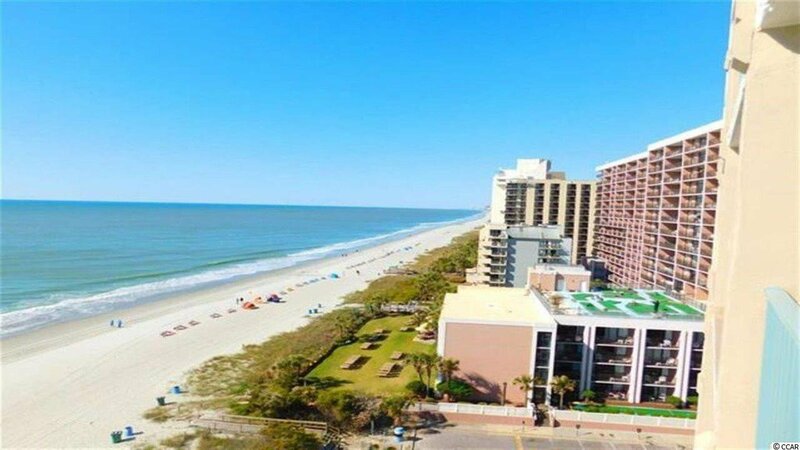 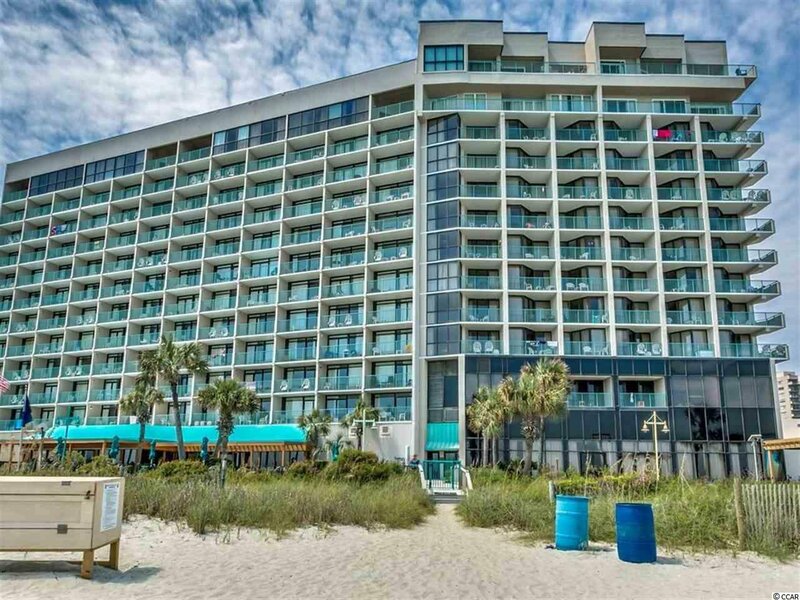 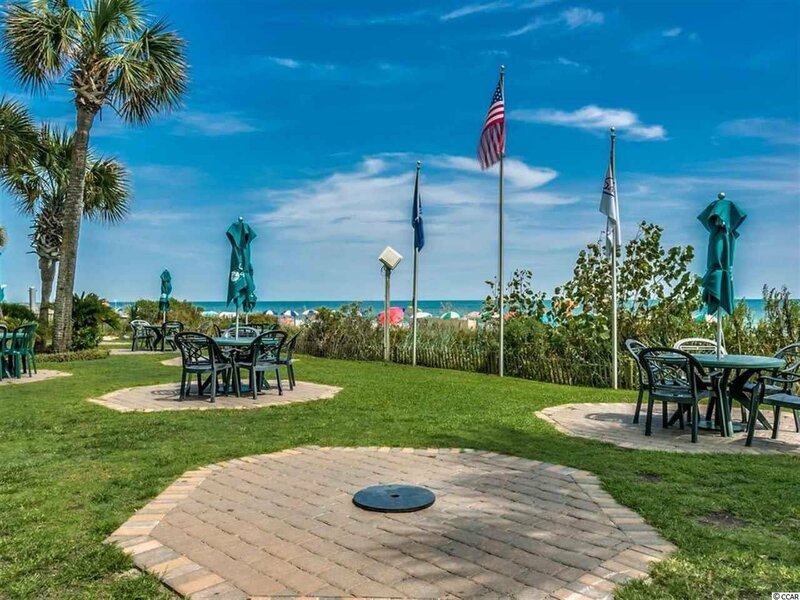 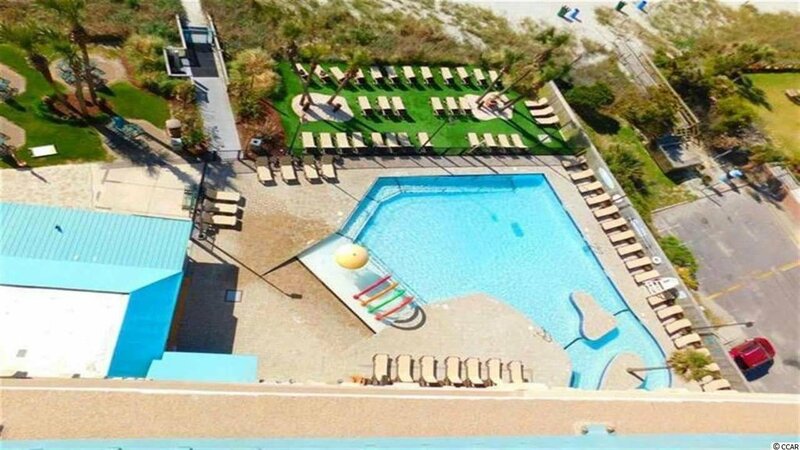 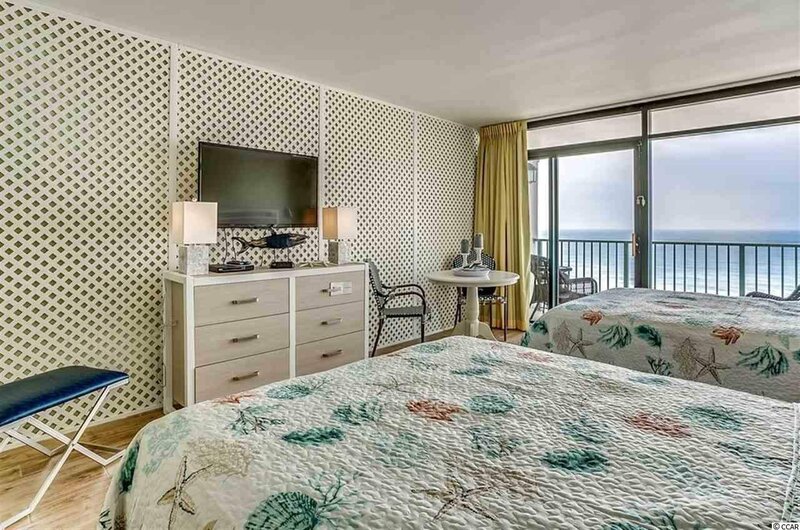 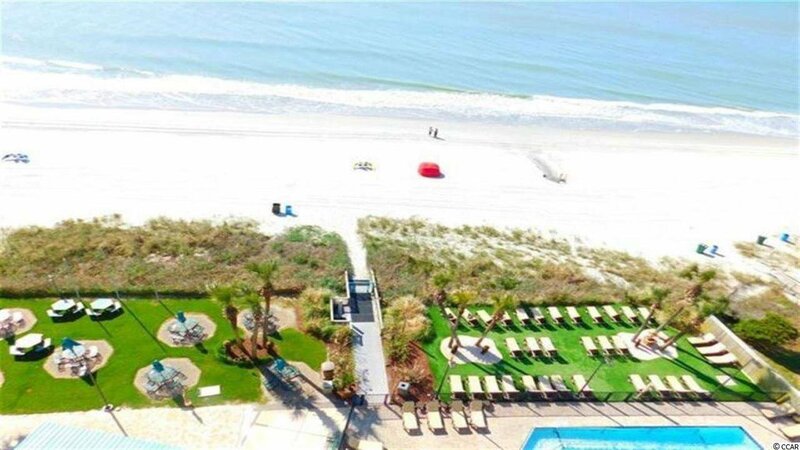 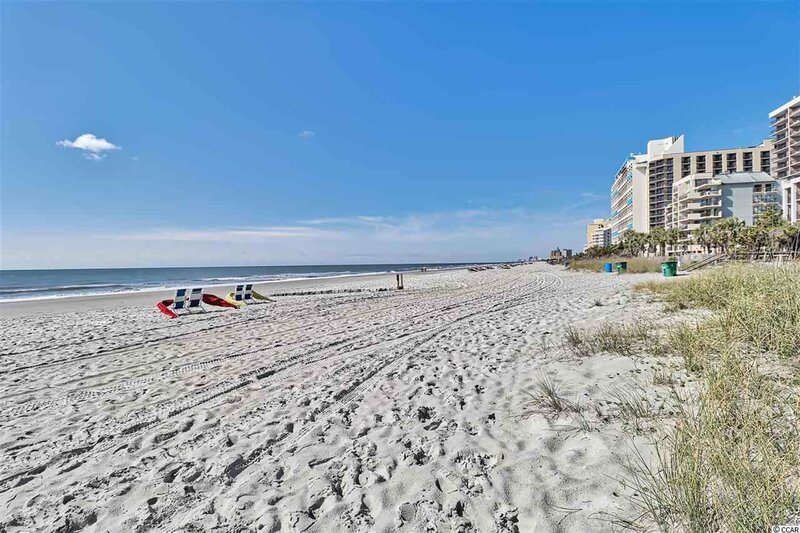 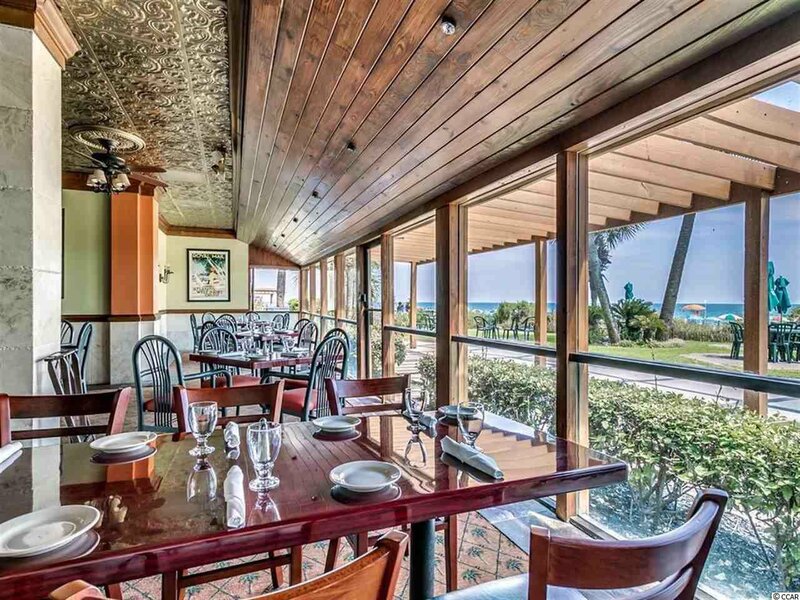 Amazing opportunity to purchase this Fully Furnished Efficiency Unit in the Oceanfront Tower at Sand Dunes. 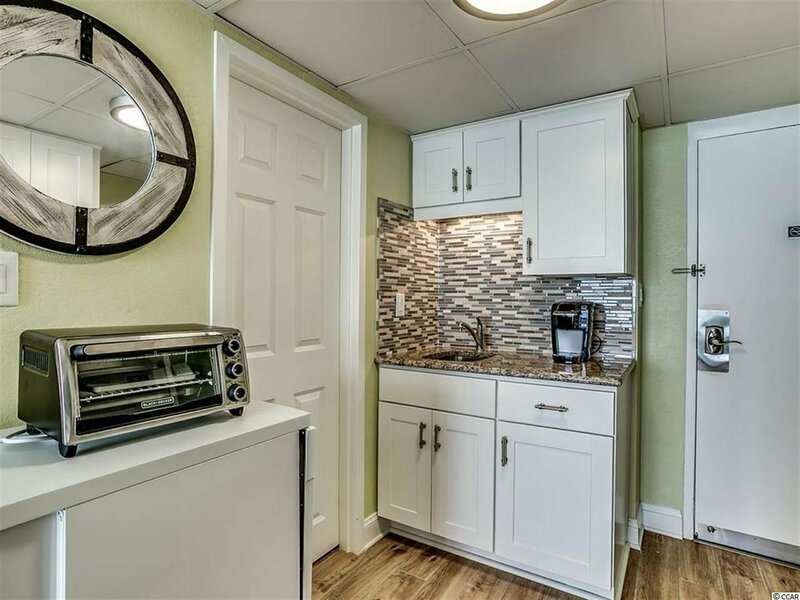 Unit 1039 has been professionally decorated and remodeled in 2018 ! 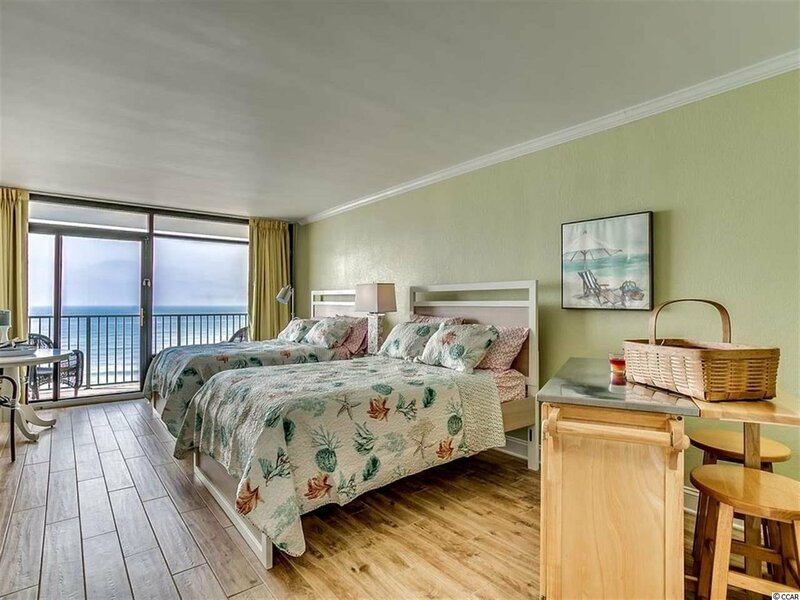 Brand new coordinated furnishings were just added throughout the unit, along with laminate wood flooring. 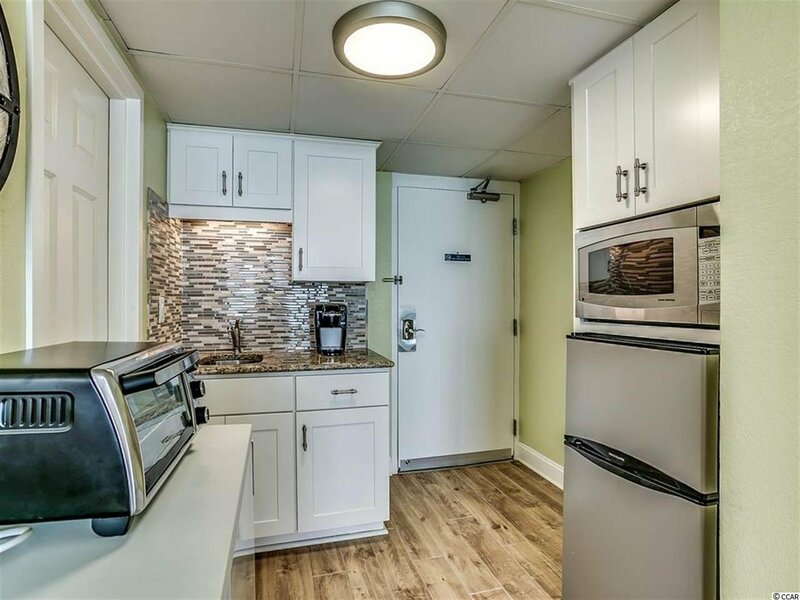 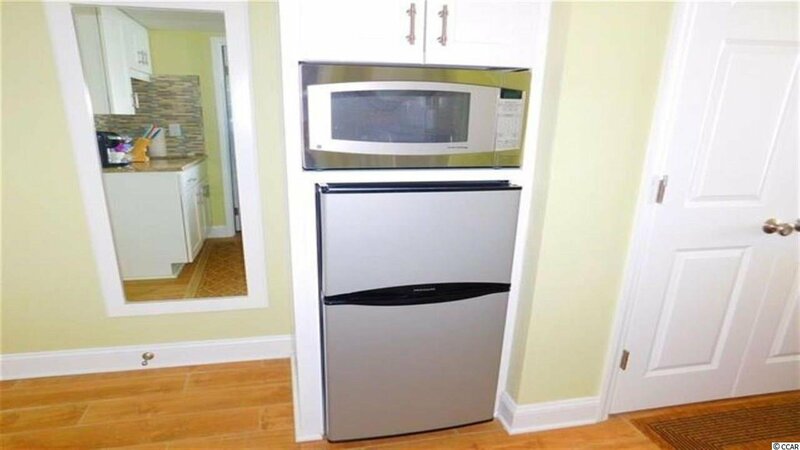 Additional features include: granite countertops in the kitchen area & bath, tiled backsplash, portable dishwasher, stainless steel small fridge & built-in microwave, upgraded cabinets, and a tiled walk in shower. 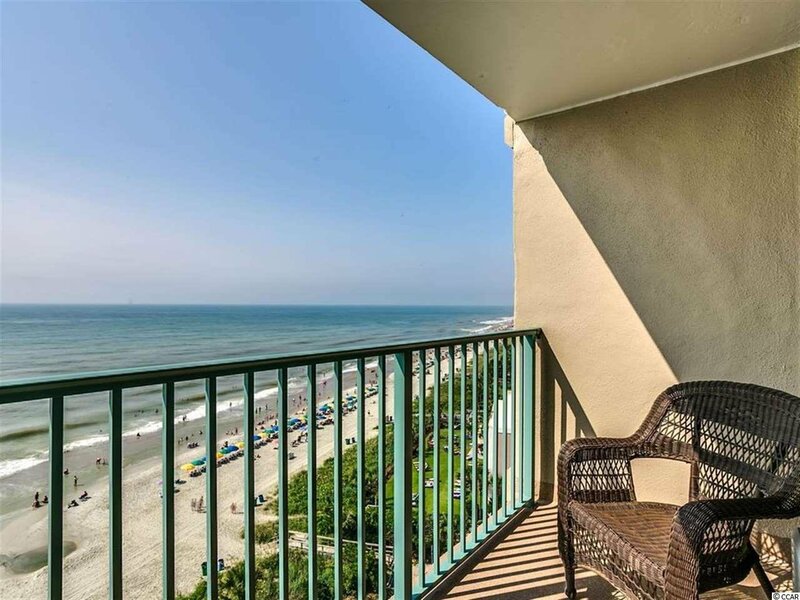 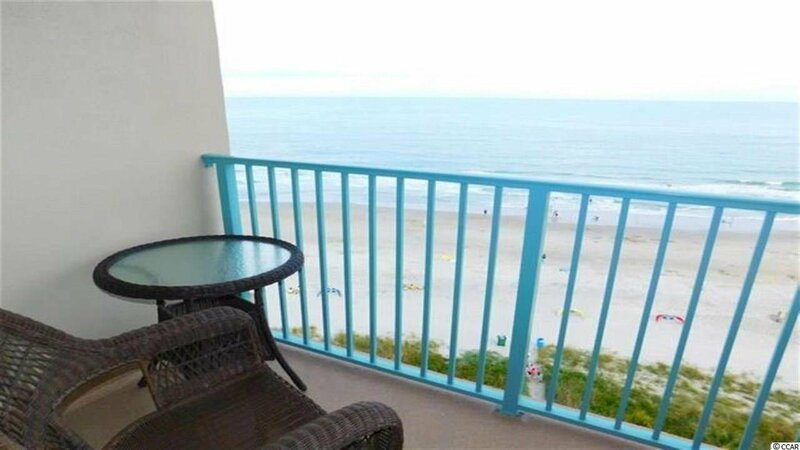 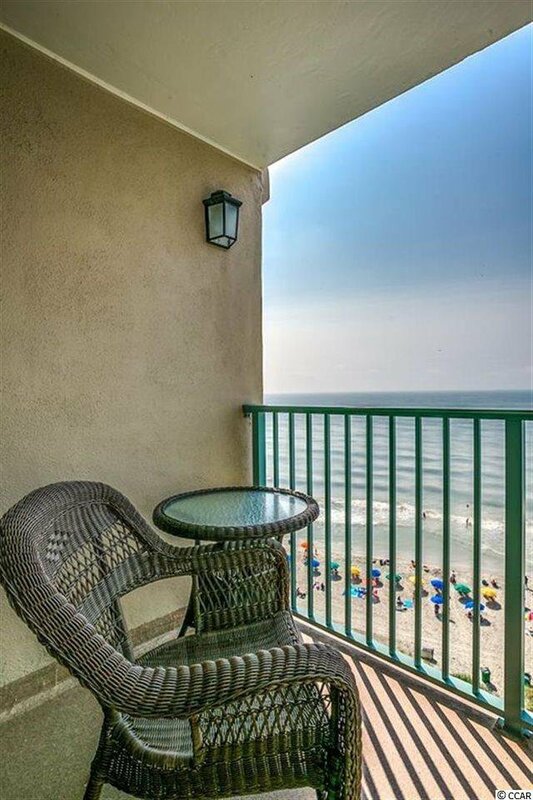 Enjoy miles of ocean views from your direct oceanfront 10th floor balcony! 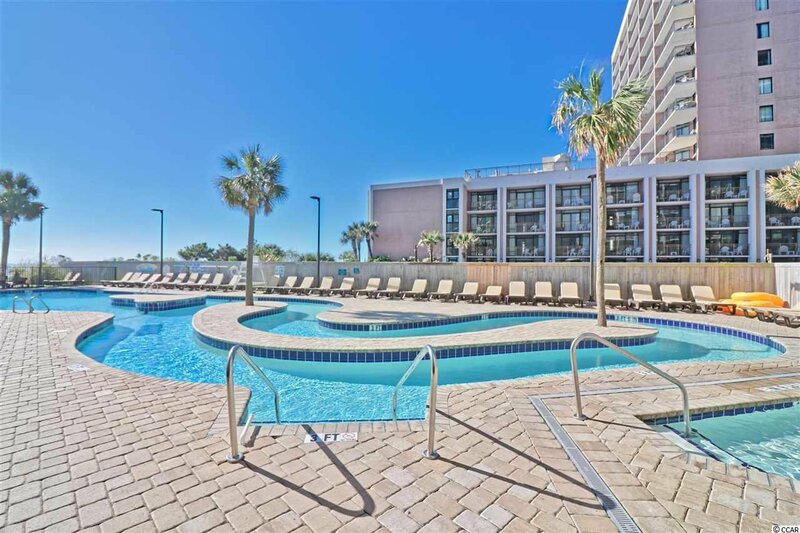 Sand Dunes offers the best amenities, including an indoor and outdoor pool, kids zone, lazy river, onsite spa and dining options, and more! 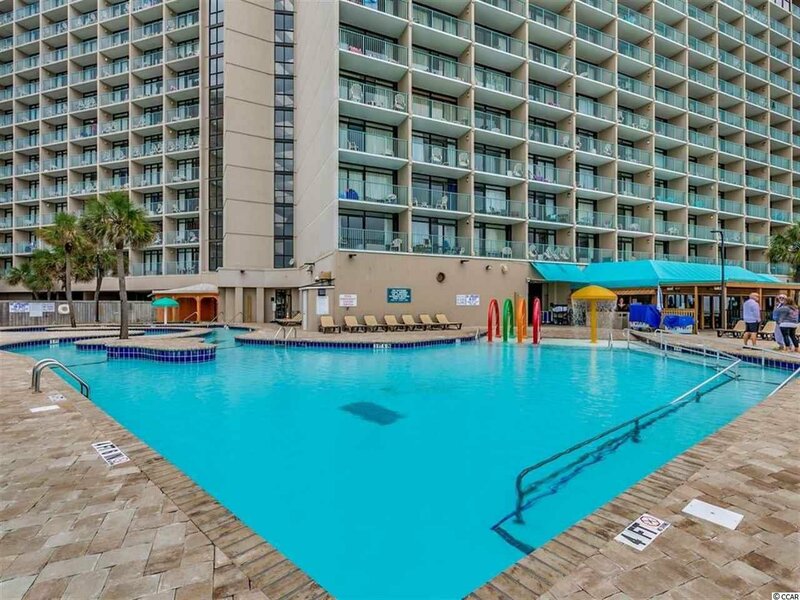 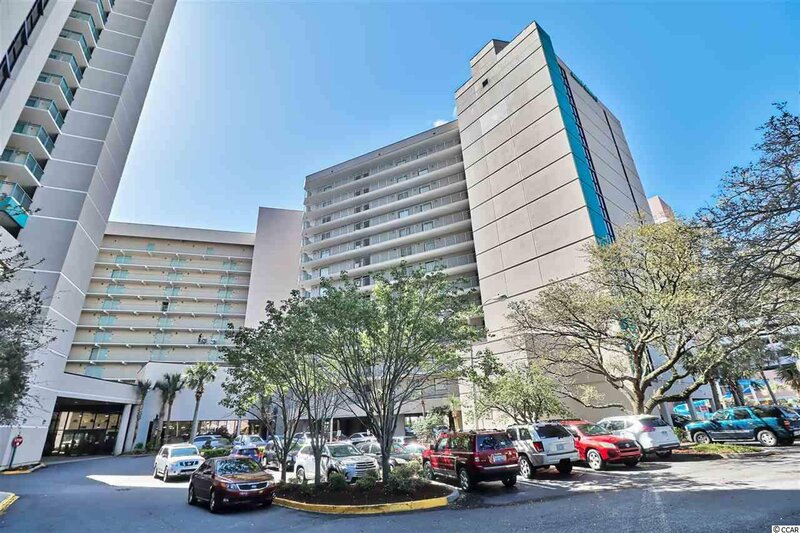 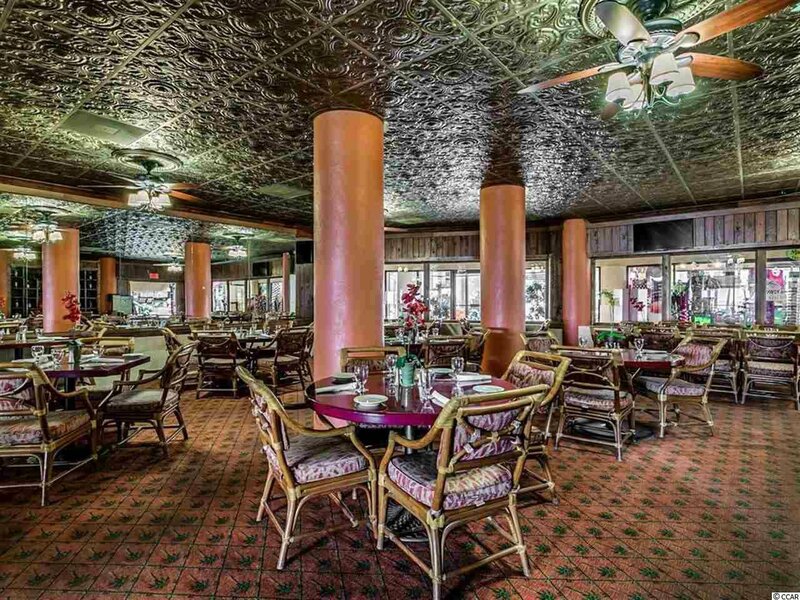 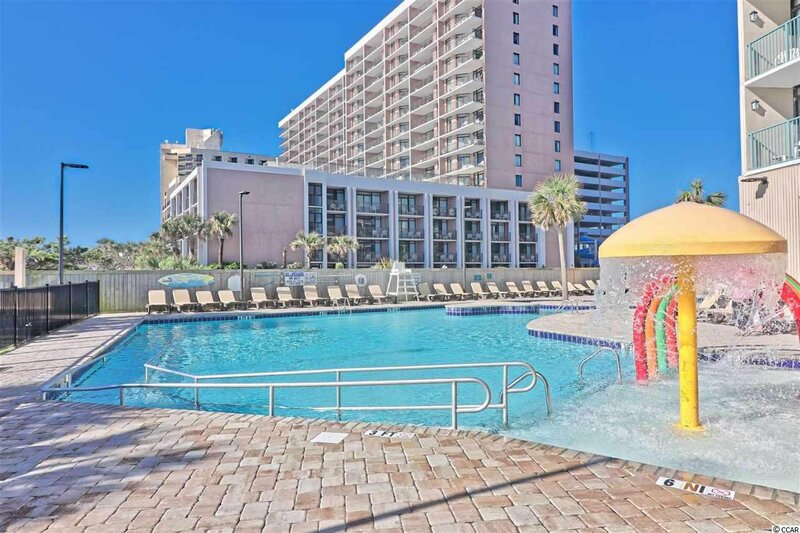 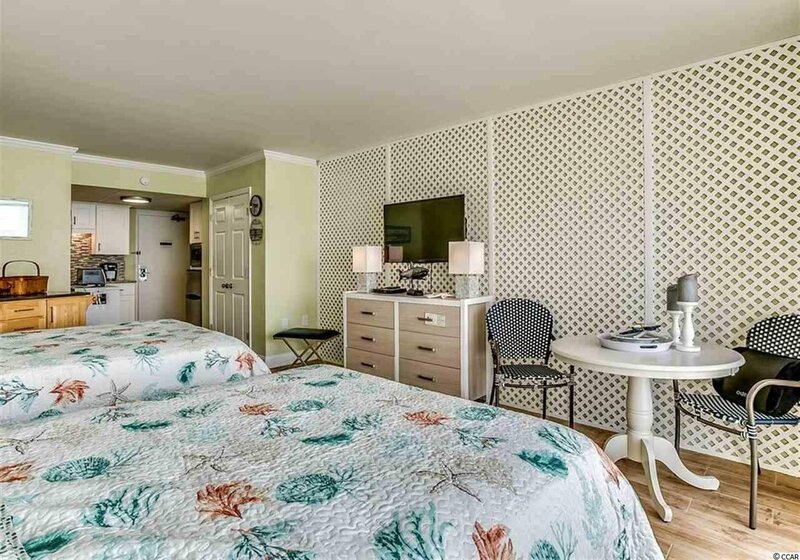 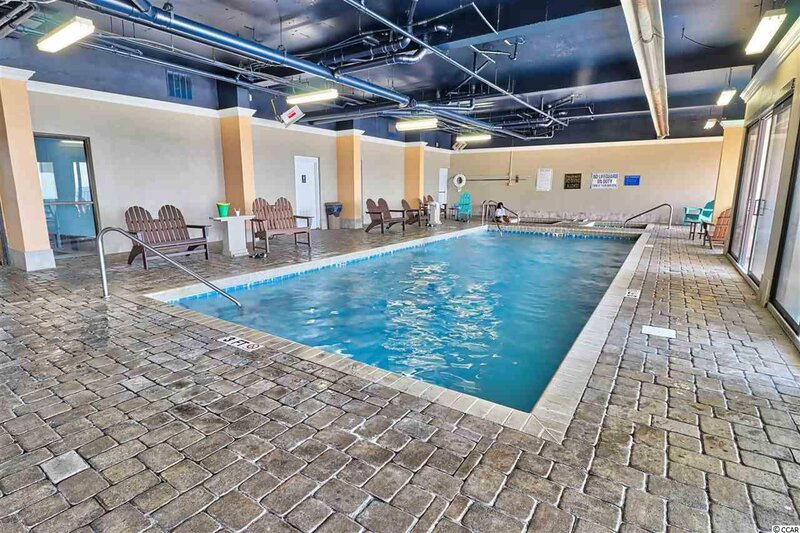 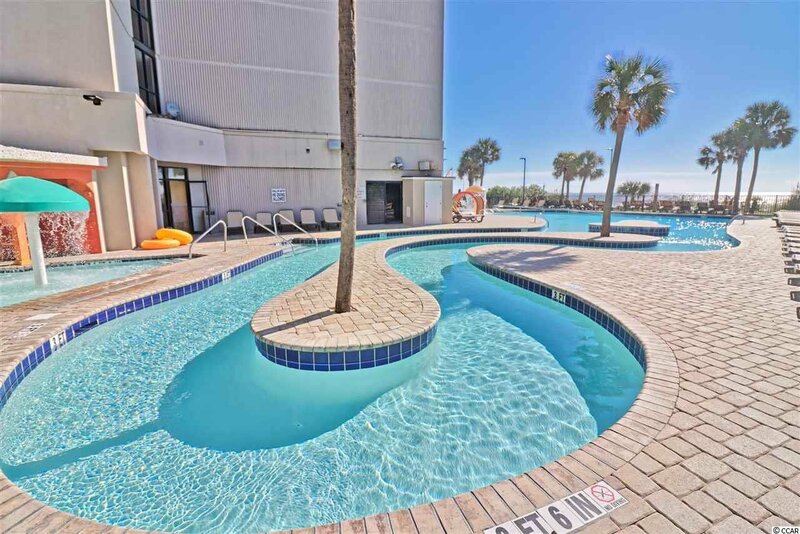 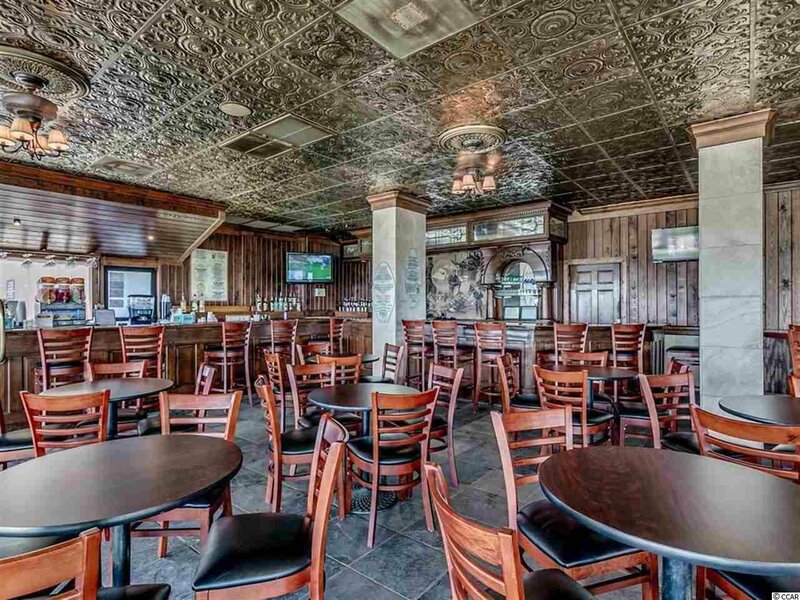 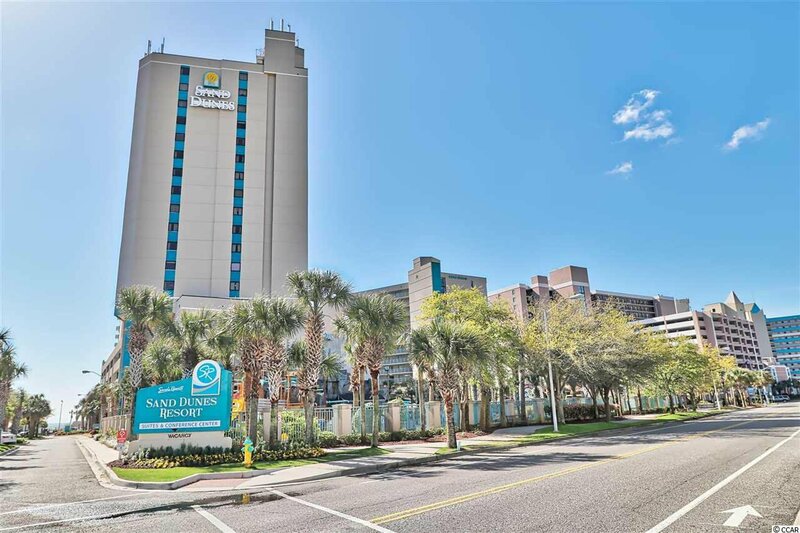 Conveniently located near all of Myrtle Beach's finest dining, shopping, and entertainment attractions, and right on the beach! 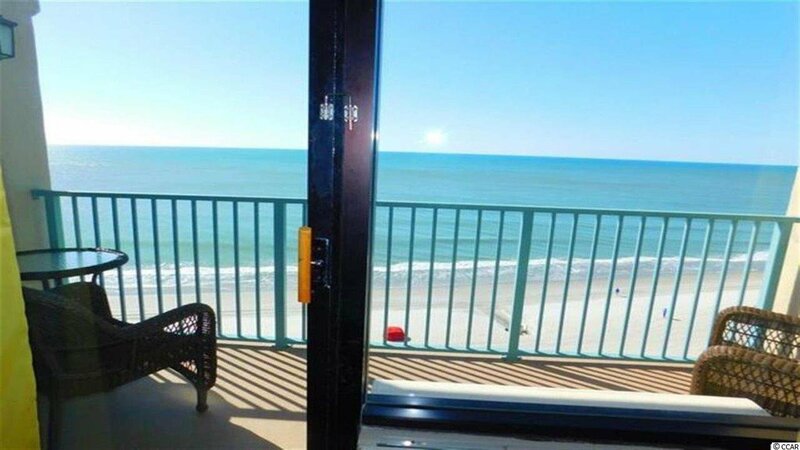 This would make the perfect investment opportunity or a vacation get away. 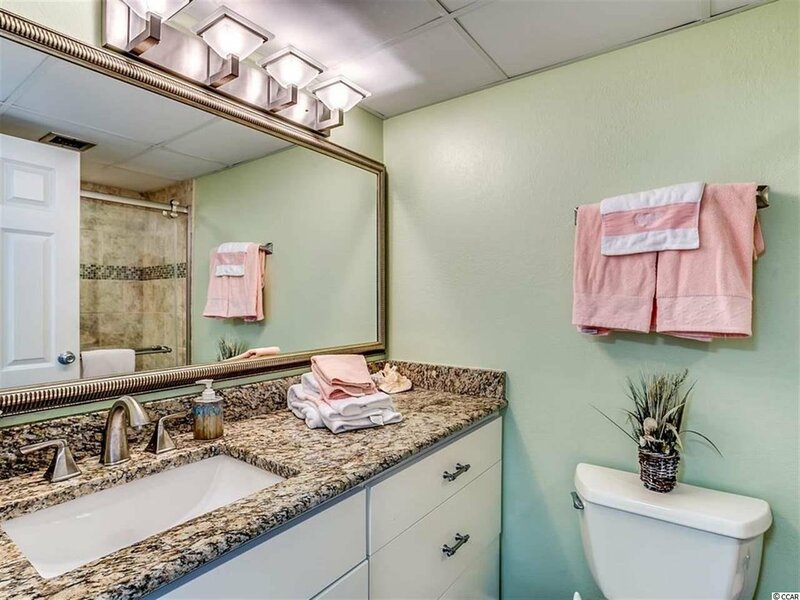 Call today for a showing ! 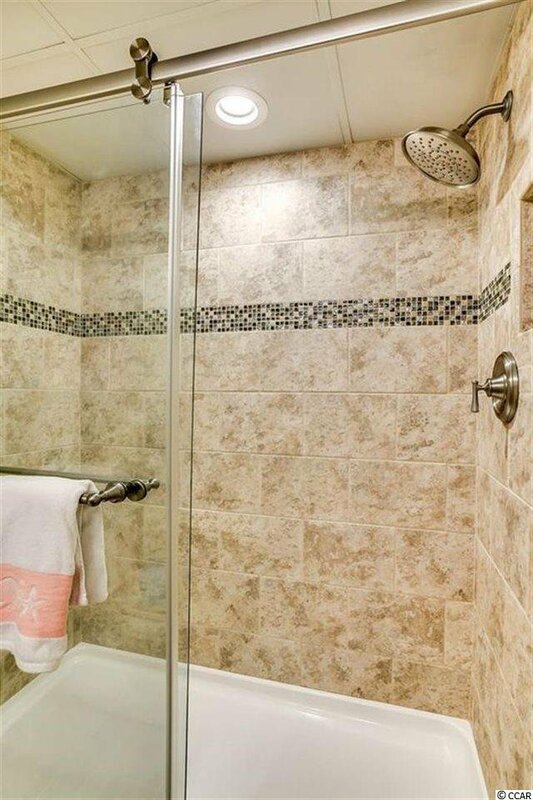 Listing courtesy of Century 21 The Harrelson Group , Kent Covington. 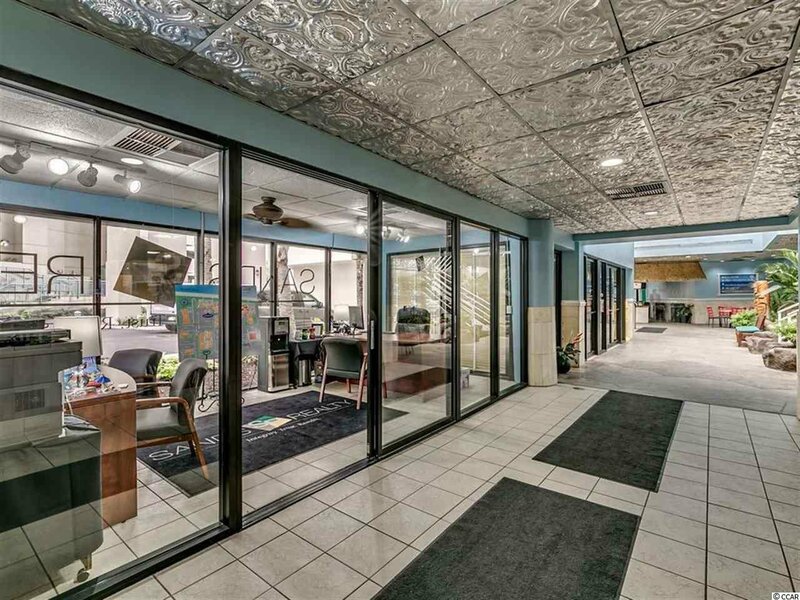 Selling Office: Century 21 The Harrelson Group , Lori Sorensen.